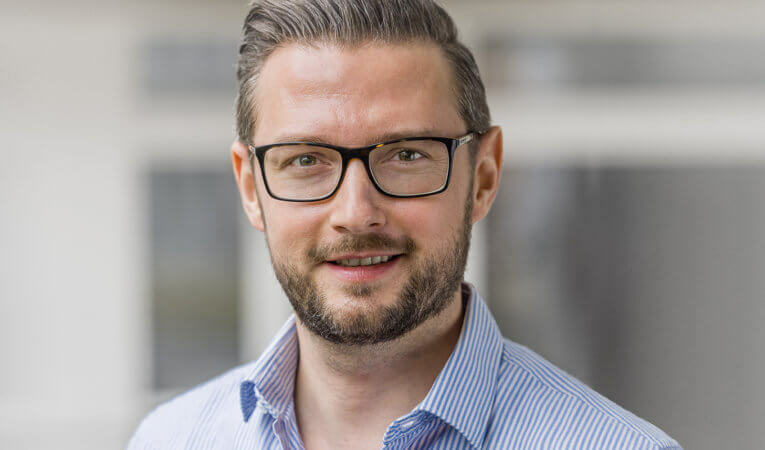 Simon Math has been building his portfolio of software, internet and e-commerce start-ups at High-Tech Gründerfonds since October 2017. He was a management consultant prior to joining HTGF, advising established companies on strategic development, corporate finance and digitization as well as assisting start-ups in product development. He studied management at the WHU –Otto Beisheim School of Management.